Cinnamon Rolls - Soft, sweet and packed with great flavour! 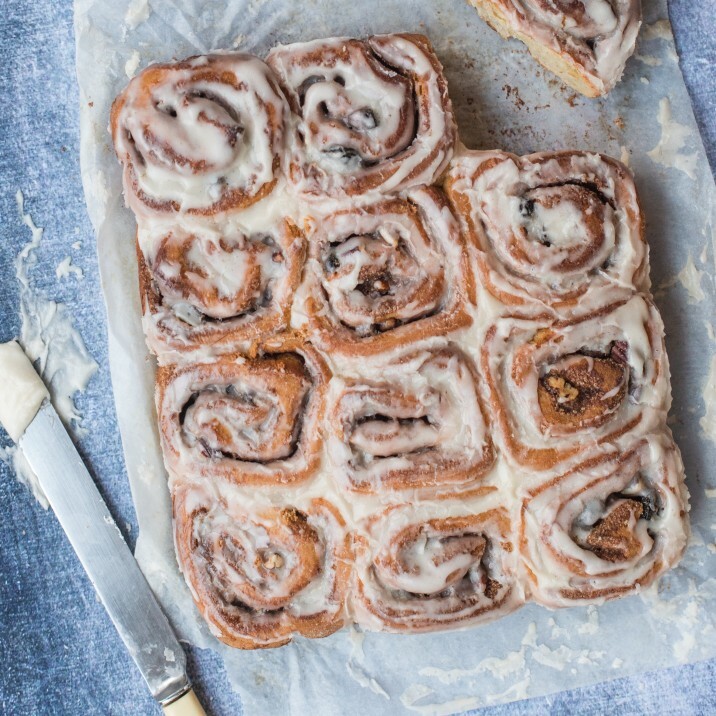 Soft, sweet and packed with great flavour - there's little wonder why cinnamon rolls are Scandinavia's favourite treat. Enjoyed at breakfast or at any time of the day, these sweet rolls are perfect washed down with a warm cuppa whilst sitting by a cosy fire - bliss! 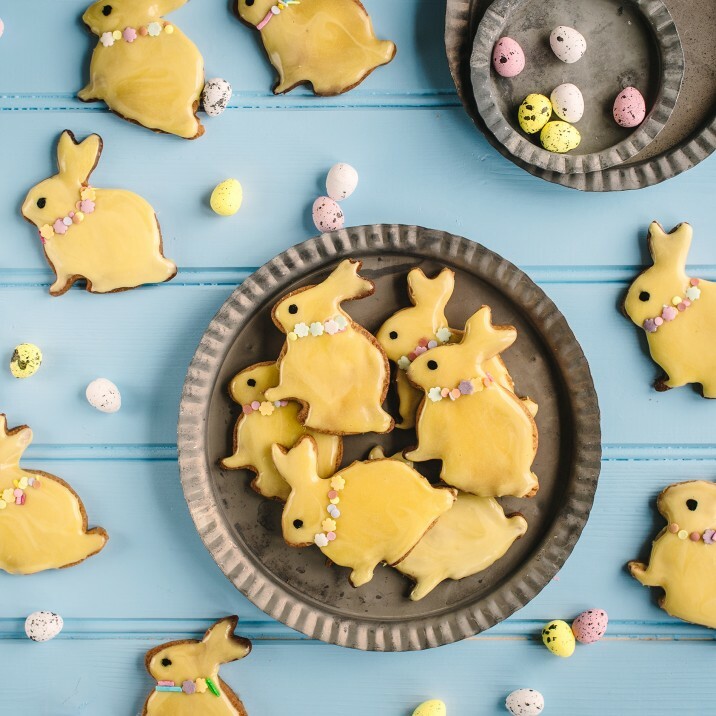 Follow this easy recipe and you'll have a tasty Nordic treat, ideal to slip into your lunchbox or to share with freinds and family. 2. In a small bowl, dissolve the yeast in the warm water and mix together. In a larger bowl, mix together the milk, 50g of the sugar, butter, salt and egg. Add half the flour and the yeast from the small bowl and mix. 3. Add in the remaining flour until the dough comes together. On a floured surface, knead the dough for around 5 minutes. Place into a well greased bowl, cover and leave to rise for about an hour and a half. 4. Punch down the dough and roll out to a rectangle approximately 15x9in. Spread the melted butter over the dough. In a bowl, mix together the remaining 150g sugar and the cinnamon and scatter over the dough. Sprinkle the raisins and pecans over the top. 5. Using the long side, roll up the dough and seal the ends. Cut into 16 slices. 6. Line a square baking pan with parchment paper and grease with butter. Place the cinnamon rolls side by side in the pan and leave to rise further for 45 minutes. 7. Pop in the oven for 30 minutes until browned. Take out the oven and allow to cool. To make the glaze, mix the melted butter, icing sugar and vanilla extract in a bowl. Add milk tablespoon by tablespoon until you reach the desired consistency. Glaze over the rolls.